Monday morning I woke up to a bird talk outside. 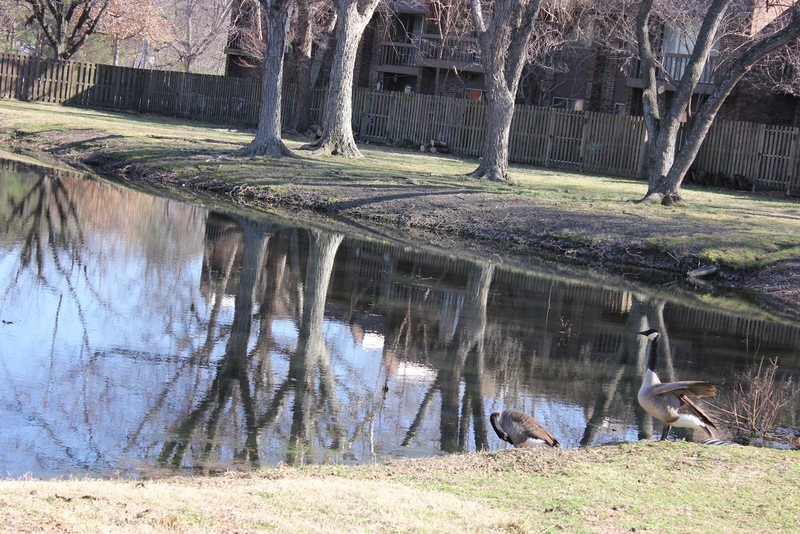 A chirping of a song birds was interrupted by a goose "talk". It sounded like: "Honey, I think we should make a stop here. Look at this beautiful water, let's rest". And the goose-honey would respond: "No, this paddle is not a lake. Let's fly few more miles to a really beautiful lake with a gorgeous view". Of course, all I heard was just geese honking, but intonation was such as a couple on the road trip deciding where to make their next stop. I grabbed my camera and went on the balcony to take a few shots. There they were: a beautiful couple of Canadian (possibly) geese . 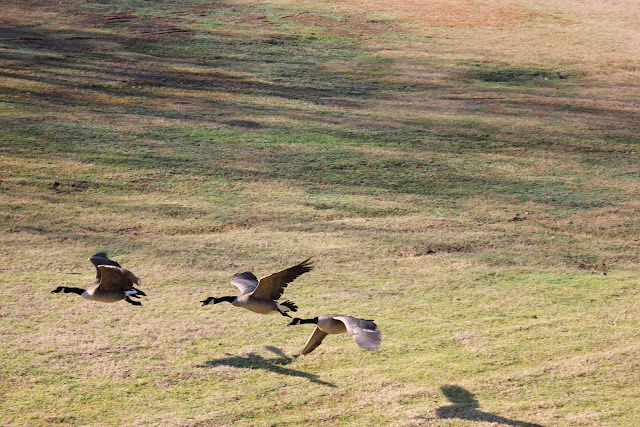 Then another goose made his landing but was quickly chased by honey-goose. Left alone, they gazed on a grass, changing their tone from anxious to romantic. Honey-goose was on a watch out when his other half cleaned herself. I watched them for about an hour to be amazed by their pure tenderness, and care they show to one another. Pasta With Lovage Sauce and Kale. Preheat cast iron or stainless still skillet, add butter and oil. Add sliced onions, stir until translucent. Add lovage (if using) and stir. Add minced garlic (don't burn), give it a few stirs and add water from pasta and tomatoes. Reduce heat to a medium and cook about 10 minutes, stirring a few times. Kale can be used raw or blanched. Wash the kale, brake it into a bite size pieces, removing from the stem. Place kale in a colander and pour boiling water over it. 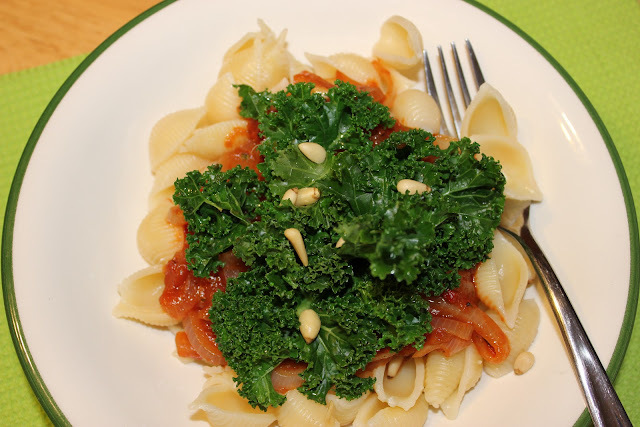 Arrange pasta, sauce and kale on a plate and toss a small amount of pine nuts on top. I love Kale. Never heard of lovage. Lovage is an herb. I will post lovage story in the next posts. Thanks for visiting me here. 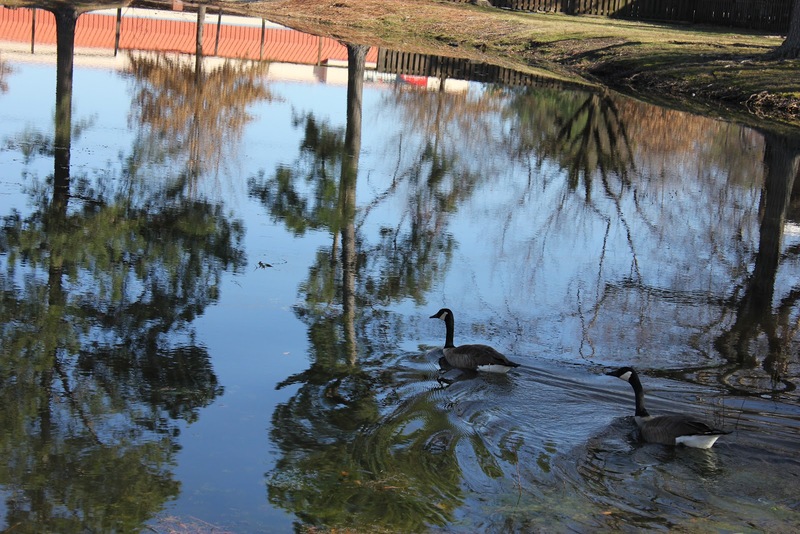 Great imagination on your part on the goose talk:D You have taken some BEAUTIFUL photos!! They are worth being framed and put on the wall. I have never heard of lovage. I have to go google and find out more. Thank you very much for your kind words. Were you able to find about lovage? Lovely pictures, lovely recipe and lovely write up. What a bright pasta. I bet it taste great with the sausage and the greens... I think I want some for lunch! Thank you. I am sure it does. Thank you Suchi. I am not such a big fan of pasta, I like kale and sauce though. My family loves pasta. Looks delicious. Very healthy and nutricious. I like your pictures. Well done! Thank you Alida. I appreciate your comments. Do you read me? Do you know about my book? If the answers are no, and no, please withdraw from my blog. Thanks for your comment. Yes, I do read your blog, although I just found it this weekend. Yes, I am a vegetarian, but my family and friends aren't. Therefore I cook different meals with meat and fish for them. I learned about your book again just this weekend when I found the blog. I was intrigued and wanted to order it for my Kindle but it's only available as a book. So I have to wait for it to come by mail. I hope my answers dissolved any confusion. I do love anything with kale and your sauce with lovage and kale sounds so comforting and satisfying. 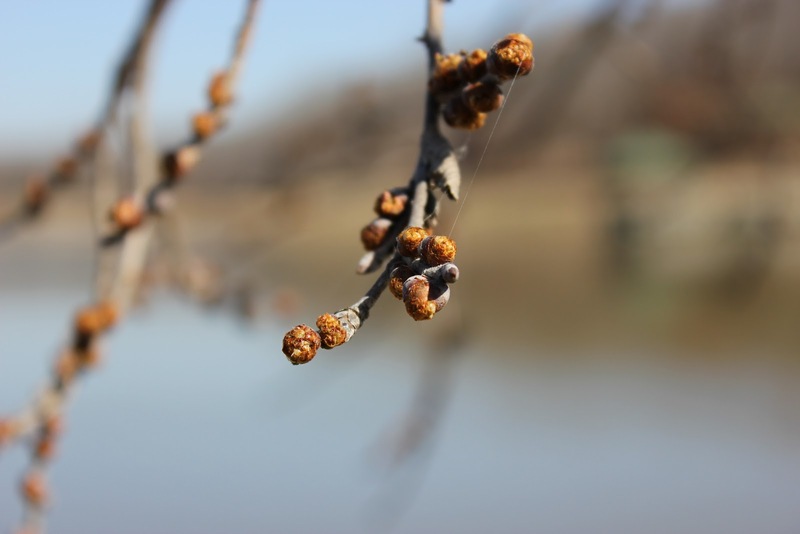 I'm happy to discover your lovely blog - what gorgeous photos you take, too! Thank you Hannah! I am glad you like it! Great recipe. My daughter loves kale. I being a Canuck love Canadian geese. But then I know so many people and companies who find them a nuisance. They tend to adopt swimming pools. And ponds. Lol. We live about 15 minutes from Jack Miner's so we go see them every year there. Kind of a Ontario tradition. Yey! I am glad she likes kale too. Really?! Nuisance?! that's what out management thought about flock of ducks, that occupied this pond last year. I don't know what they did to those cute ducks, but they don't come here anymore. This year geese took their place, and I enjoy it: watching them is a lot of fun.